Little piece of trivia for you: There are actually two Captain Marvel movies coming out this year. Chances are, you’ve already seen the first. The other is Shazam! See, the superhero in Shazam! was actually known as Captain Marvel for years, until the lawyers unleashed their own superpowers and separated the Marvel and DC characters for good. 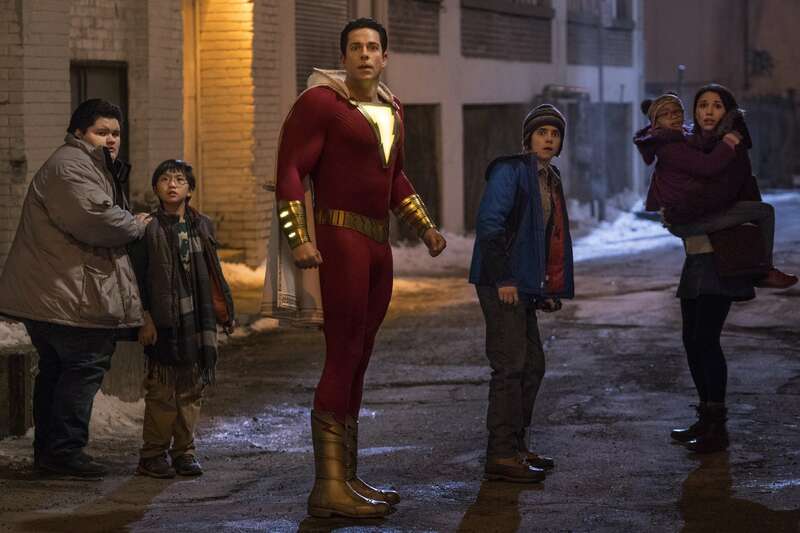 So, in Shazam!, Zachary Levi plays the once-“Marvel”-ous character, now simply known as Shazam. He says making the movie was an amazing experience for him. How could it not be, since he’d always dreamed of being a superhero? Shazam! opens in theaters on April 5.